Last night’s group stage clown fiesta means Fnatic have to take on another major region team. The last night of the Worlds play-in group stage was a bit of a clown fiesta. Neither of the major region seeds, Fnatic or Hong Kong Attitude, looked particularly strong in the group stage. Meanwhile, the major teams in the first two groups, Cloud9 and Team WE, looked dominant earlier this weekend. It’s poetic justice then that when Attitude lost their tiebreaker match with 1907 Fenerbahçe Esports, that they were placed into Fnatic’s group for the elimination round. Now the two major teams with the most weaknesses will face each other for the right to move onto the main event. Meanwhile, Cloud9 and WE will have better matchups on the way to the group stage. So what do the favorites need to do to advance? Cloud9 aren’t all the way out of the woods. Lyon Gaming were quite clearly the second-best team in Group A, as Gambit Gaming underperformed. Lyon even showed flashes in the early games against Team WE, earning leads in both games before WE’s superior macro eventually took over. Cloud9 can look to what WE did right in the late game for how to defeat Lyon. 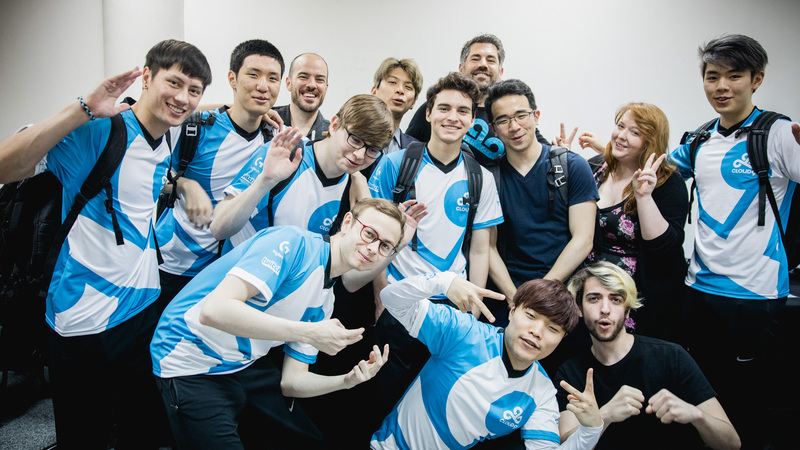 Cloud9’s macro has steadily improved over the last two years with coach Bok “Reapered” Han-gyu, and they made it to Worlds largely on the back of stronger macro play in key moments in the NA LCS regional finals. C9 also showed against Dire Wolves that they can win from a gold deficit on the back of stronger macro. Lyon should continue to look to force issues in the early game. If they are to have any chance of winning though, they need to turn fights into objectives, even risky 50/50 ones. Draw the games out, and Cloud9 will likely strangle them. It’s better to try and swing for the fences early. Fnatic vs. Hong Kong Attitude: Who can take charge? Fnatic may have come came into the play-in stage somewhat disappointed that they didn’t earn a spot directly in the main event. After a strong showing in the Spring Playoffs and a dominant run through the Summer Split, maybe they thought they were above having to prove themselves against wildcard teams. 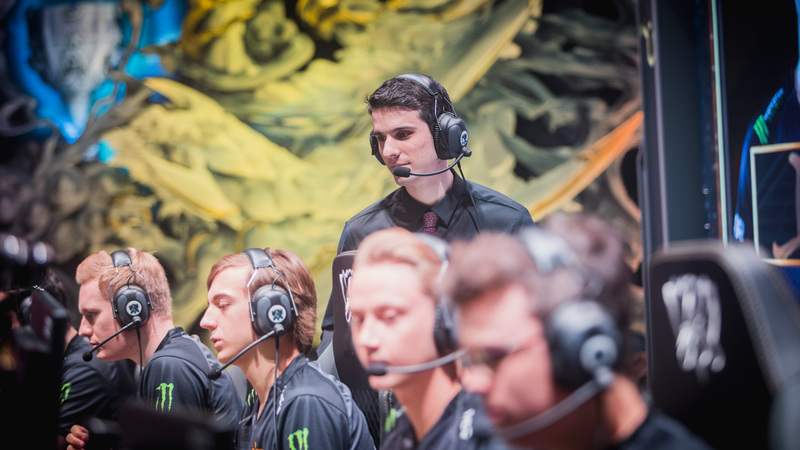 If so, that disdain showed in Fnatic’s indifferent efforts throughout the play-in stage. From sloppy lane play to strange rotations, Fnatic’s play has left a lot to be desired. The only more disappointing team has been Hong Kong. Time after time, the Attitude will take a lead and then entirely fail to capitalize on it. Maybe having a couple Barons stolen early on in the tournament tilted them, but they have looked totally paralyzed around major objectives. Often, they just postured around the Baron pit, hoping for the miracle teamfight as their opponents took over the map. The first team to aggressively take charge in this match will likely win. Fnatic have been uneven, but damn if they haven’t been decisive, even on questionable calls. They should be able to play the map better, and if Hong Kong continue to stall out games rather than seeking to finish, Fnatic should slowly pull ahead. The Europeans will have to be careful of hubris though, which has plagued them throughout the year. Fenerbahçe have had a great tournament, showing that the Turkish league should not be underestimated. They got a favorable group and lucked into the best matchup in the bracket round, going up against oNe—a team who barely made it through the group stage. Fenerbahçe won’t have to do anything special in this one. They should continue to press their advantages in jungle and mid lane that have gotten them this far. If it’s not broke, don’t fix it. Can Young Generation finish against Team WE? 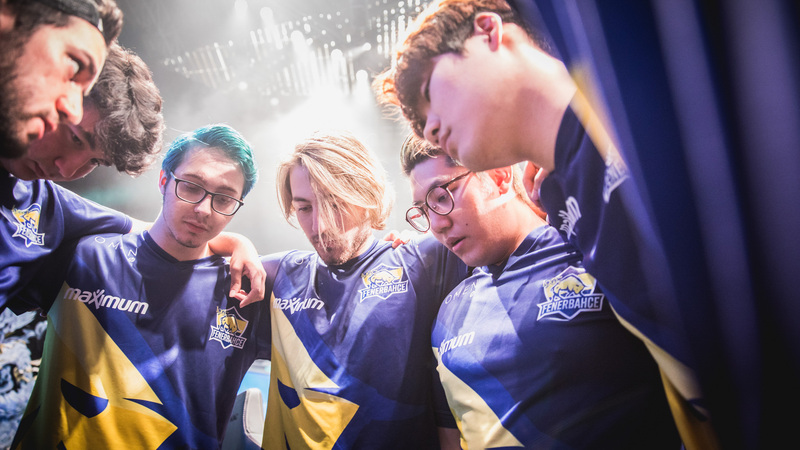 Young Generation will be big underdogs against a Team WE squad that ran the LPL for much of the year. That’s not to say there isn’t hope. Team WE have been curiously weak in the early game, and Young Generation have created chances for themselves in the lane phase. Young Generation’s issue has been a propensity to throw later on, which also aligns with how WE have won their games. 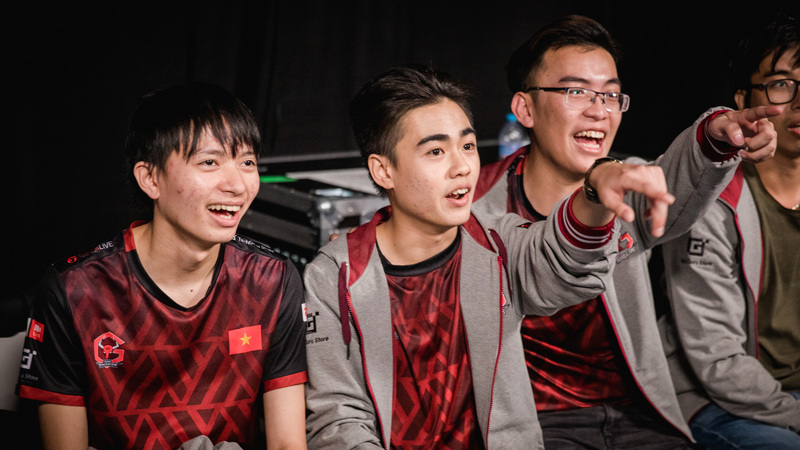 The presumption is that Team WE will continue to play better later on, and it’s unlikely that Young Generation can sustain a lead in three games against an LPL squad. But even a few fun games would be worth it for a young squad looking to get better. 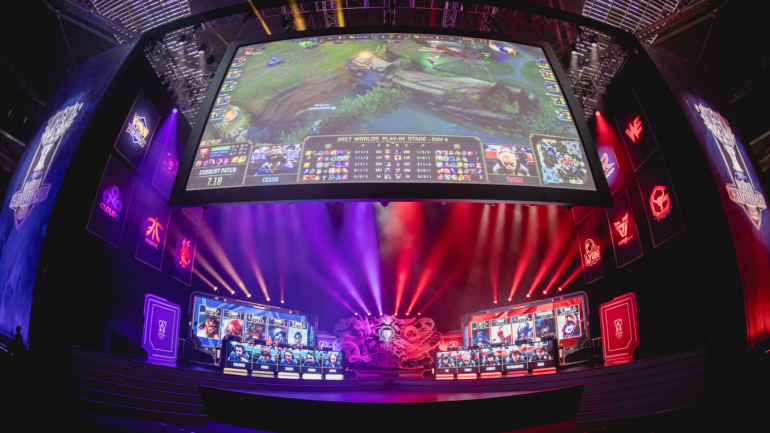 The next round of the Worlds play-in stage will kick off tomorrow (Wednesday, Sept. 27) when Cloud9 faces off against Lyon Gaming at 11pm ET.